There are many home-schooled children in the Puget Sound region, and I am lucky enough to teach some of the best. In 2005, I was approached by a few parents to see if I was interested in starting a drama program for their kids. I had worked with some of these students in a youth program at the Lakewood Playhouse. 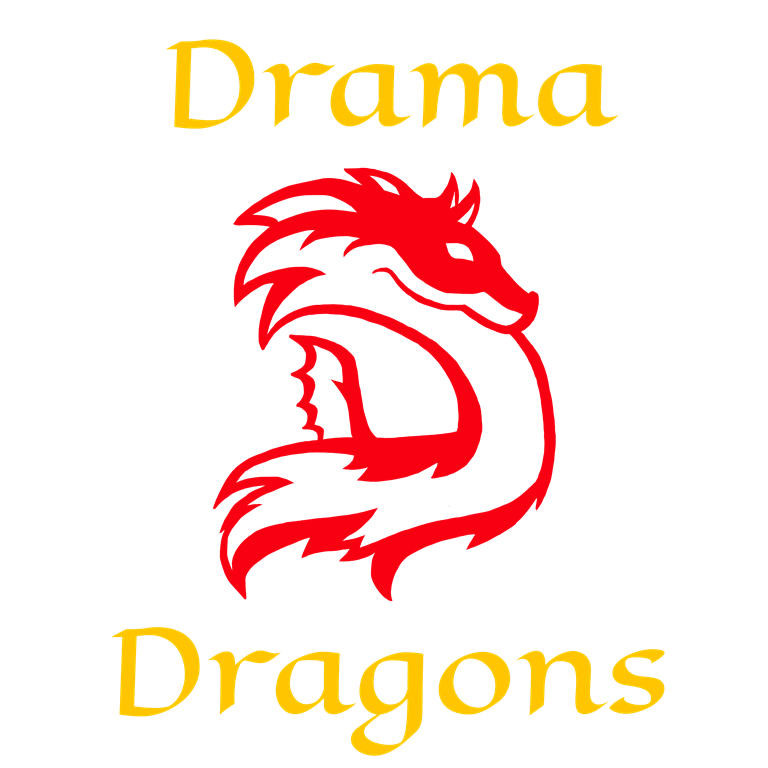 I was thrilled to have a new challenge, and with input from the kids and their families, we created the Drama Dragons. I started out with only 12 students meeting on Fridays for 2 hours. It became so much fun that I now have several different classes, each up to three hours long, and as many as 30 students at one class. In 2008, I offered the first “Summer Dragon” camp. We did Shakespeare’s A Midsummer’s Night Dream in a week! All of our performances are in full costumes, lighting, sound, and presented in live theater format. Some of the titles we have performed are: Robin Hood, Treasure Island, A Christmas Carol, and Alice in Wonderland. I encourage the student’s input to our choices of material. As classes grew, we continued with the theme of mythological creatures, such as Gryffins and Pixies as class identifiers, though they are all a part of the Dragon family. There are so many different qualities that are developed in an actor that it can’t be covered with only one creature. Each session usually runs from Labor Day to Memorial Day, with a short break for Christmas. The first half is spent introducing new students to theatre and in general, getting everyone acquainted and comfortable with each other. In the new year, we switch to performance mode, which includes reading scripts, casting, blocking, etc. This half is geared toward a production at the end of the session. If you’re not sure as to whether or not your child wants to join one of my classes, feel free to drop by and try one out! A new student’s first class is always free. After that first week, there is a monthly tuition fee, along with a one-time supply fee to cover logistical expenses during the session. Some scholarships are available, because as I always say, “I’d rather them play than not.” I also offer sibling discounts; if you have more than two children, the first two are full-price and any others after are half-price, though the supply fee still applies for each student. You may wonder why dragons? I asked my first students what we should name our acting troupe. 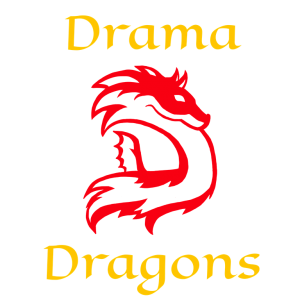 There were many titles discussed but out of all the ideas we tossed around, Drama Dragons was the best fit. Dragons are strong, fearless, magical, and fun. Wouldn’t you want to be part of the Dragon family?